2012 Teenage Mutant Ninja Turtles. 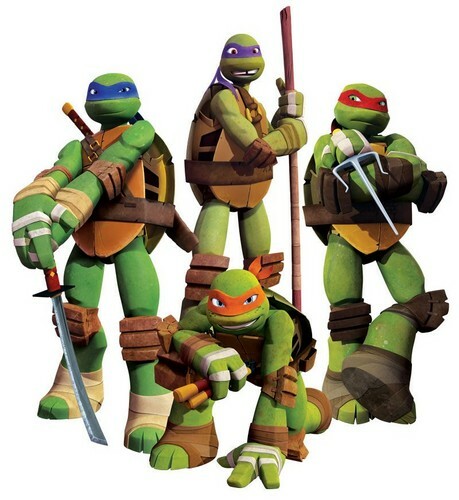 The Teenage Mutant Ninja Turtles are back! And now on Nickelodeon. wewe can watch new episodes every Saturday at 8:00 AM and 11:00 AM.. HD Wallpaper and background images in the Nickelodeon club.